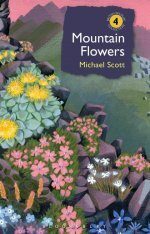 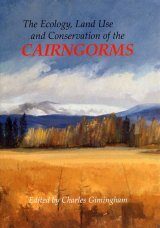 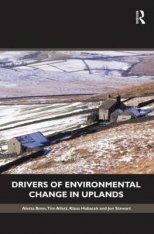 The aim of this book is to identify and discuss key directions of environmental change in uplands, and to provide an outlook into future management and conservation options responding to these changes. 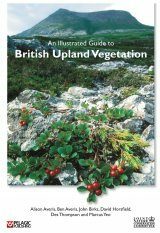 Uplands are an important source for ecosystem services, such as water provision, carbon retention, maintenance of biodiversity, provision of recreation value and cultural heritage. 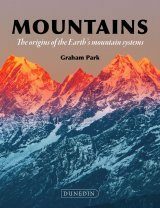 This is reflected in the fact that most upland and mountain areas in Europe receive national and international conservation designation. 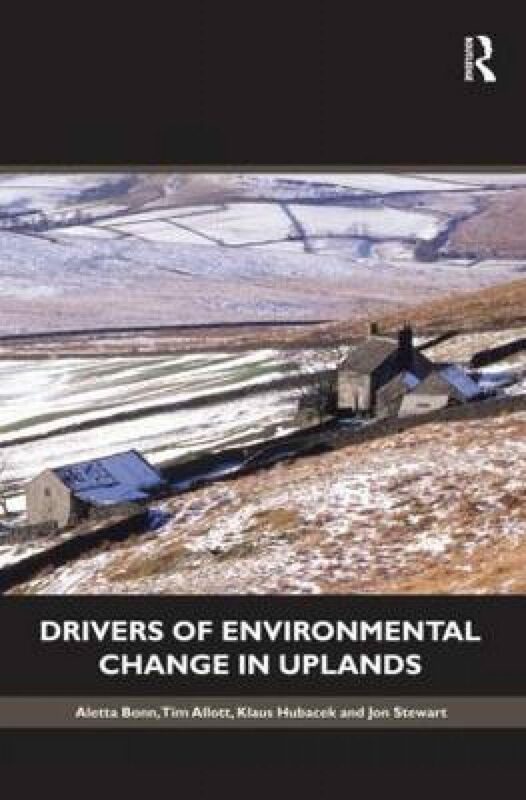 The uplands also provide livelihoods and homes for local residents as well as opportunities for leisure activities for millions of tourists and day visitors. However, uplands face imminent threats as well as opportunities from climate change and changes in land management with related changes in fire risk, increase in erosion and water colour, degradation of habitats, loss of biodiversity and recreational value as well as significant changes in the economy of these marginal areas. 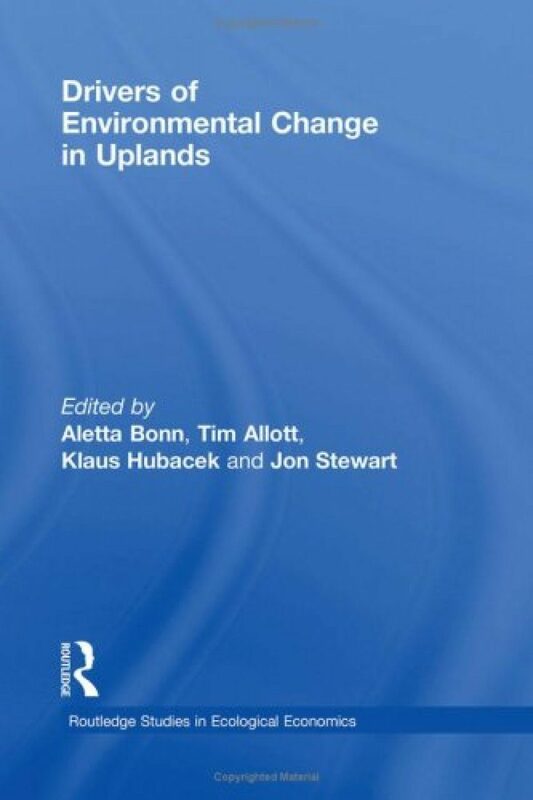 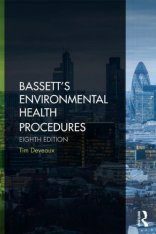 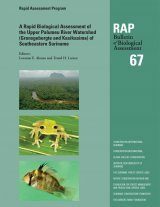 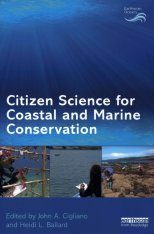 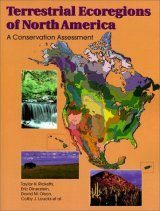 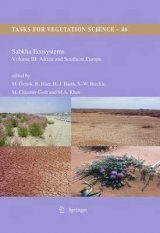 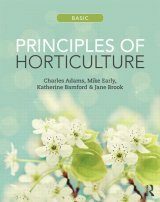 The various chapters in this book address policy related issues, provide up-to-date scientific background information and lay out pressing land management questions. 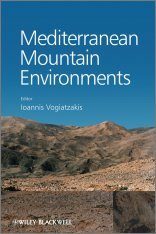 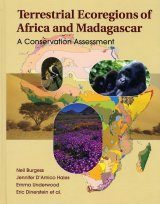 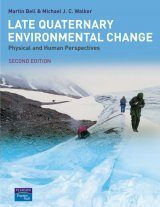 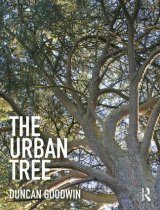 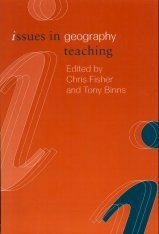 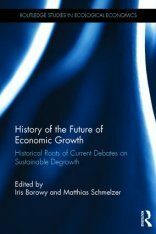 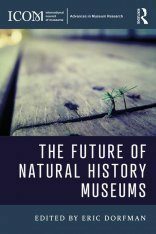 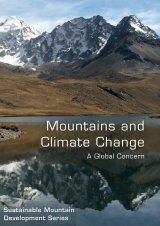 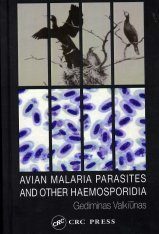 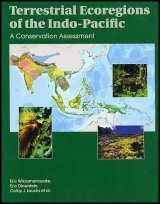 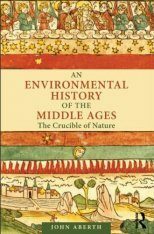 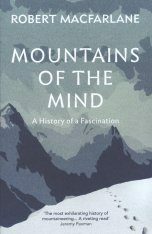 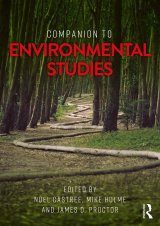 The book's focus is an interdisciplinary one - with environmental studies, geography and economics all taken into account.